What do you do when you discover you're the first cat to learn to read? You run! Before Mia was the remarkable detective cat, she was a test subject at Caput Laboratories. When she realizes she can read, she's determined not to spend the rest of her life in the lab. This is a short story prequel to The Kitten Files series. Yes, sign me up for Perry Elisabeth Kirkpatrick's newsletter! 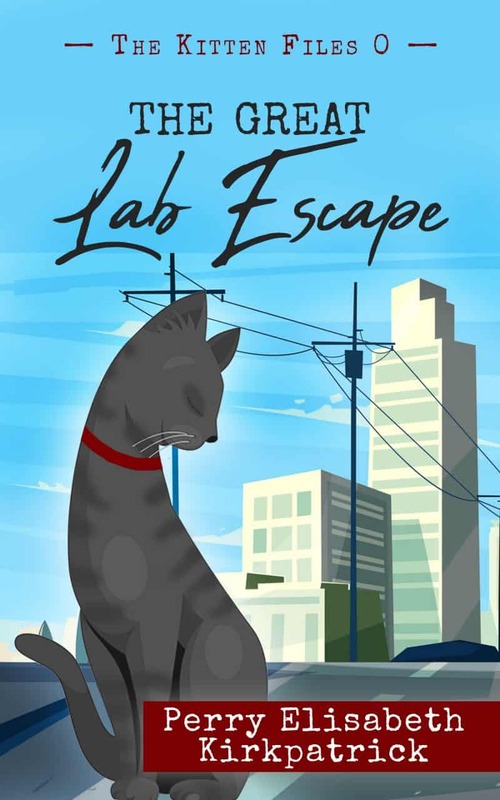 I'll get The Great Lab Escape as a perk of my subscription, and I'm free to unsubscribe at any time.